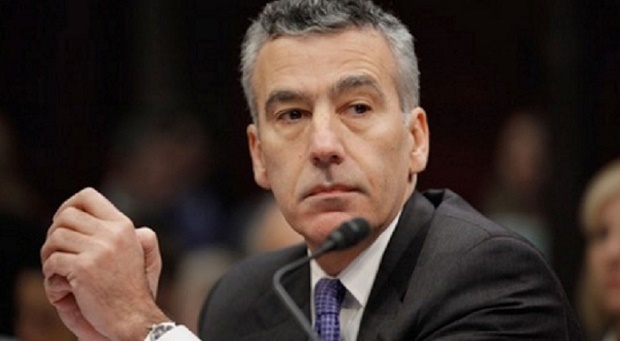 US Ambassador Philip Goldberg, assigned to the Philippines, like many US ambassadors around the world, had been meddling in the nation's internal political affairs, particularly ahead of the recent landslide victory for Philippine President Rodrigo Duterte. During the campaign, Ambassador Goldberg felt compelled to weigh in on a remark President Duterte had made while speaking to voters. More recently while President Duterte was relaying a conversation he had with US Secretary of State John Kerry to soldiers at a military base he was visiting, he would refer to US Ambassador Goldberg as "bakla," a phrase that can refer to either a homosexual or someone effeminate, weak and lacking resolve. Since Ambassador Goldberg has never acknowledged being a homosexual, observers may assume Duterte used the term in the latter context. News website Rappler, in their article, "Duterte on US Ambassador Goldberg: 'Buwisit ako diyan'," would also reveal that despite the growing row, the United States would provide the Philippines with some $32 million for law enforcement. This comes at a time when the US itself is attempting to leverage a nationwide crackdown on crime as a means to politically pressure concessions from the Philippines. Duterte then continued with his narration of his meeting with Kerry. By the end of the courtesy call, Kerry had promised to give the Philippine government $32 million for law enforcement. Duterte joked that it seems insulting Americans is one way to get money from them. "Iniwanan pa kami ni si Delfin [Lorenzana] ng $ million. Okay ito ah. Bastusin natin ulit para mag-areglo itong buwang na ito. 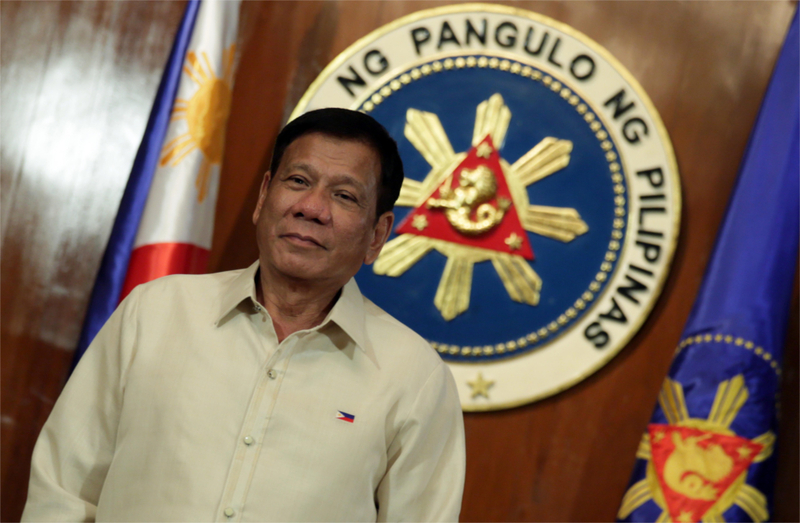 Pera pala ito, pera-pera lang," said a chuckling Duterte. Between attempts to prevent President Duterte from winning elections, to pressuring his administration currently, the US, who formally maintained the Philippines as a colony, is attempting to both reassert control over the nation, and more widely use the nation as a means to reassert control over Asia Pacific. The Philippines was at the centre of Washington's growing confrontation with Beijing in the South China Sea. The US assembled a legal team to represent the Philippines at what it called an "international tribunal" conducted in Europe which predictable "found" that China had no legitimate claims in the South China Sea. 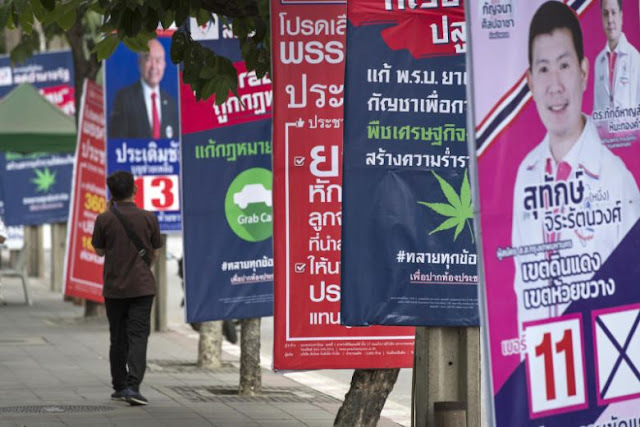 Beijing outright rejected the proceedings before the final verdict was read, while other nations in the region, particularly in Southeast Asia, reacted with tepid ambiguity. This includes the Philippines itself, with President Duterte refusing to use the verdict as leverage in what he promised would be talks with Beijing regarding bilateral tensions. Considering the large and increasing economic ties between the Philippines, China and the rest of Asia, it should be little surprise that Manila, and governments around the region are choosing cooperation and stability over America's decisive geopolitics. Considering the significant blow this delivers to America's gradual displacement from the region and its openly declared desire to reassert what it calls in its own policy papers as US "primacy" in Asia, additional attempts to generate and exploit political rows in order for the US to exert pressure on Manila are expected.